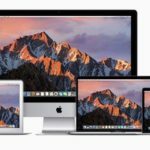 Apple is preparing a series of updates to its lineup of Mac computers, according to sources familiar with the matter. These updates include next-generation iMac all-in-one desktops, Macook Pros, and MacBooks. 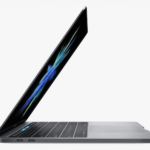 Apple’s Mac lineup has been under scrutiny from fans and power users recently, reaching a boiling point following the release of the new MacBook Pro with Touch Bar in late 2016. Users believed the updated device featured too high a price tag, had a mild processor and lacked necessary I/O such as an SD Card slot. 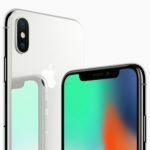 This has led some users to believe that Apple may be pivoting away from professional computing as a whole, a concept which has been exasperated by the lack of an updated Mac Pro for almost four years. Now Apple is working on an all new, updated lineup. Including new MacBooks and iMacs, and all new Mac Pros next year. Apple’s MacBook is set to receive a minor upgrade this year. The thin and light, one-port device was first introduced in 2015, aimed at general consumers. The device will gains Intel’s low-power Kaby Lake chips. This will allow for faster performance and better battery performance. Additionally, Apple intends on releasing a model with 16GB of RAM for the first time. 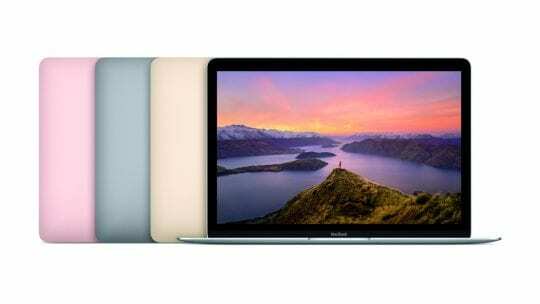 Apple is also considering a price drop for the MacBook, which may be implemented with the launch of this model. 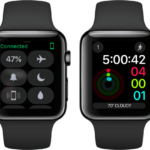 The updated device is ready for production and may see a release at the companies WWDC this June. 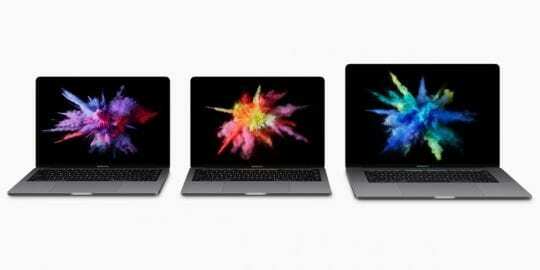 Apple’s newest MacBook Pro will receive a refresh in 2017, according to sources familiar with the matter. The updated device is said to priced lower than the current generation models, and include updated processors from Intel and AMD. Additionally, Apple plans on moving to the contoured battery design of the MacBook, allowing for the battery to take up more space of the case and increase capacity. 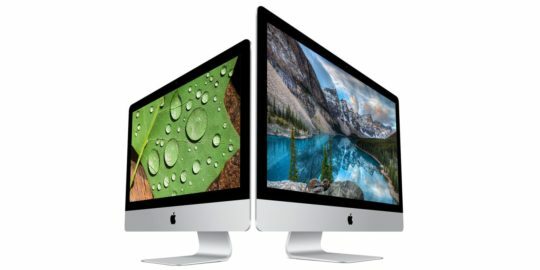 Apple’s line of all-in-one desktop computers will receive some upgrades this year, according to sources. The updated devices will receive Kaby Lake processors, as well as AMD graphics options. Additionally, Apple’s updated iMacs will feature USB-C for I/O. While Apple has tested models with a mix of old I/O alongside USB-C and models with only USB-C, it appears at least most of the updated models will feature USB-C exclusively. 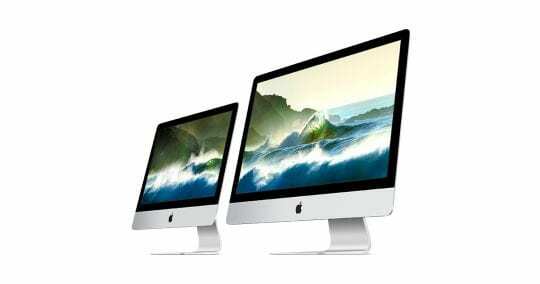 Apple has also internally worked on an iMac with a 27-inch 8K Retina Display. Additionally, The company has been considering a high-end higher powered iMac, with more I/O, to possibly replace the Mac Pro. It is unclear if Apple is releasing this device. 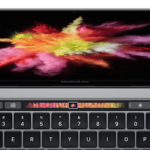 Lastly, Apple has been working on a Magic Keyboard featuring Touch ID and the Touch Bar found on Apple’s MacBook Pro, as well as a model featuring just Touch ID. 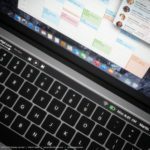 As the Touch Bar component of the MacBook Pro adds on hundreds of dollars, it’s likely the Magic Keyboard with Touch Bar is not yet ready for release or will be sold as an add-on item. However, Apple does plan to ship a keyboard with Touch ID on the next iMac. 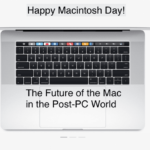 On April 4, Apple confirmed to a group of journalists that a new Mac Pro is coming. The new device will not be ready until 2018. Additionally, the company says its working on displays again, also said for launch in 2018. While Apple hasn’t made a product announcement at WWDC since the Mac Pro in 2013, it appears the company may be planning to announce updated Macs alongside a new macOS update this June. 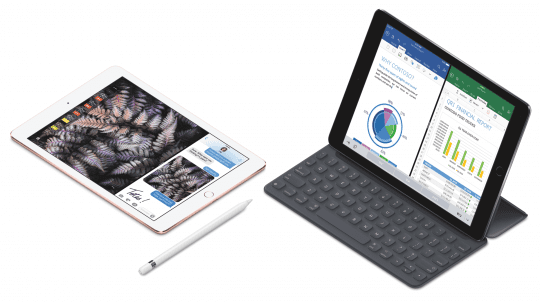 While some devices may see a June launch, others may see delays with Apple announcing these at a separate event in the fall.